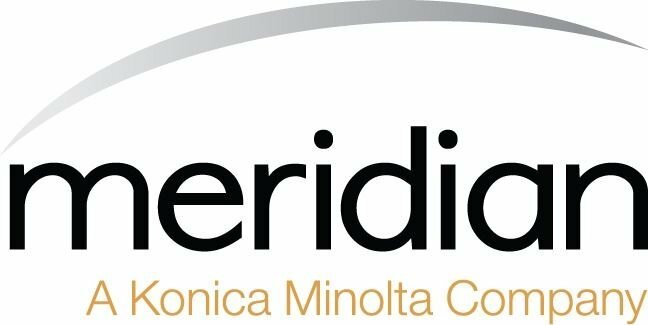 We've enjoyed our experience with Meridian. From a comfortable sales process to responsive customer service, Meridian has made the painful process of printer shopping as seamless as possible. 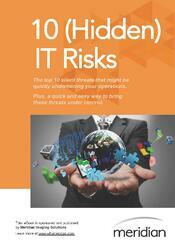 The top 10 risks that could be quietly undermining your operations.